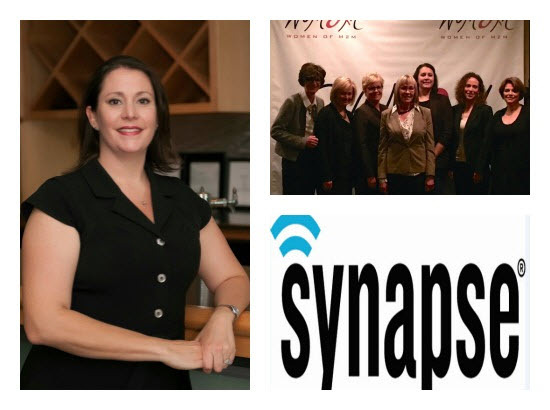 Connected World Awards Recognizes Synapse Wireless Lighting Solutions + Kathryn Caspar Named One of the 2015 Women of M2M | McWane, Inc.
Posted on February 26, 2015, in Achievements and tagged 2015 Women of M2M, Connected World Awards, energy savings, Kathryn Caspar, lighting solutions, M2M, McWane, McWane Ductile, McWane Ductile New Jersey, McWane Ductile Ohio, Synapse Wireless. Bookmark the permalink. 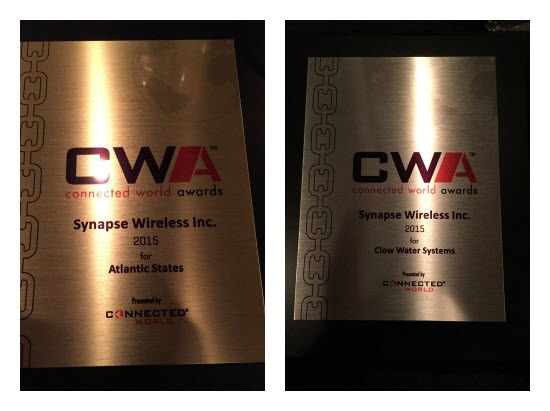 Comments Off on Connected World Awards Recognizes Synapse Wireless Lighting Solutions + Kathryn Caspar Named One of the 2015 Women of M2M.